Moody Funeral Service & Crematory offers families the option of funeral pre-planning. 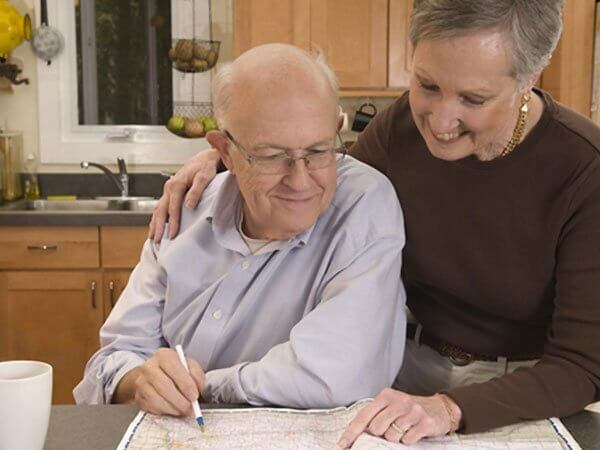 “Pre-planning,” also known as “pre-arrangement,” or “pre-arrangement planning” simply means that you set up your funeral arrangements in advance of the need for these services. If you want to make more formal arrangements, Moody Funeral Service & Crematory can assist you with setting up a pre-need contract that outlines the type of service and events you want for your funeral. We work with you to make sure you understand all your options. We help you to select only the services you want. We also offer several pre-payment options to help you control future costs.